Dunder Casino, which I added as a new NetEnt casino a while back, didn’t accept players from Germany. Well now they do. 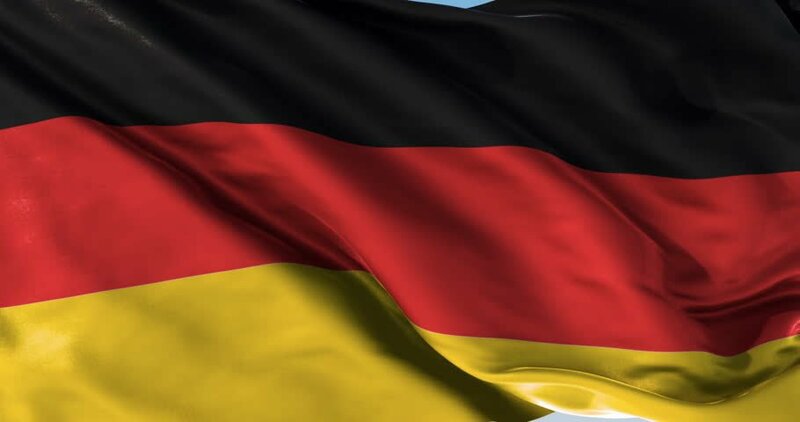 German players are now more than welcome to sign up at Dunder Casino and claim their huge welcome bonus package. And of course also enjoy all games Dunder has to offer. Table games, a live casino and of course slot games, online on your desktop computer or on your tablet or mobile phone. And Dunder offers a huge amount of providers. NetEnt, Microgaming, Play’n Go, Nextgen Gaming, Williams Interactive, Quickspin and more. Dunder also accepts the most used payment methods to make a deposit and withdrawal any winnings. These are credit card, Trustly, Skrill, Neteller, Euteller, Ecopays and Paysafecard. For some of these methods, like for instance Neteller and Skrill, withdrawals are instant, which I always find a huge plus. So if you are German, or maybe from another country and just got interested, visit Dunder now for your 20 no deposit free spins and see what this casino is all about. If you like what you see, claim your first deposit bonus with another 180 free spins. Dunder is a trusted, fair and very enjoyable online casino.